In a case on a recent episode of his TV court room show, Judge Greg Mathis recounted a story of a “lifelong friend” to a heartbroken mother who took custody of her heroin and fentanyl addicted daughter’s two children. The mother was now in front of Mathis suing that daughter for stolen money. “I know two families very, very close to me who went through that and gave up their kids,” said Mathis. “The most immediate family member, their mother, was a crack addict, and delivered the child right there in the crack house. 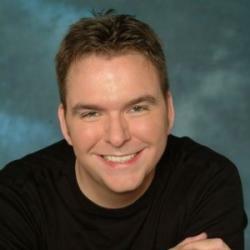 Had eight children. All taken from her. And my best friend, my very best, lifelong friend, he had to raise four children alone—two girls, two boys. Now he’s raising two of his grandchildren,” he said. His immediate family member searched their mother down wanting to meet her. They finally found her when she came before Mathis for drugs while he was a judge in Detroit. He ended up sentencing her to rehab. The story had such an impact on the defendant that—after ruling for the plaintiff—she let Mathis place her in rehab. These stories of addiction are all too common for daily viewers of Judge Mathis, which only seem to have continued to increase during the shows nineteen years on the air. Yet what sets Mathis’ show apart from other daytime courtroom fare is his personal experience with the crack epidemic of the 80’s and early 90’s—and its devastating impact on the African-American community. It’s that reason he’s able to speak with authority when addressing the pervasive nationwide opioid crisis. I spoke to Judge Mathis in the beginning of 2008 for the April issue of Salon City. Judge Greg Mathis was elected to Michigan’s 36th District Court in 1995. His election became a national success story and a symbol of hope for urban youth who are struggling to overcome the modern-day pressures and hardships of poverty, drugs, and violence. A former street youth and high school dropout, Mathis’ lawlessness brought him before a judge who cared, a judge who ordered the teenaged dropout to either get a G.E.D or face jail time. He got his degree, and then went on to become a committed civil right activist, public servant, and the youngest elected judge in the state of Michigan. Currently he is the star of the Warner Bros. TV show Judge Mathis. Judge Greg Mathis isn’t putting on a show for the cameras; he’s as real as the crack addicted teen mothers he fights so hard to help, the ones others have overlooked. “When I was practicing—representing juveniles—I got frustrated that judges were not very compassionate,” he says. “They were just kind of warehousing the young people in prison.” If it seems like he’s taking the problem personally, it’s because he is. Mathis himself is a former troubled youth. 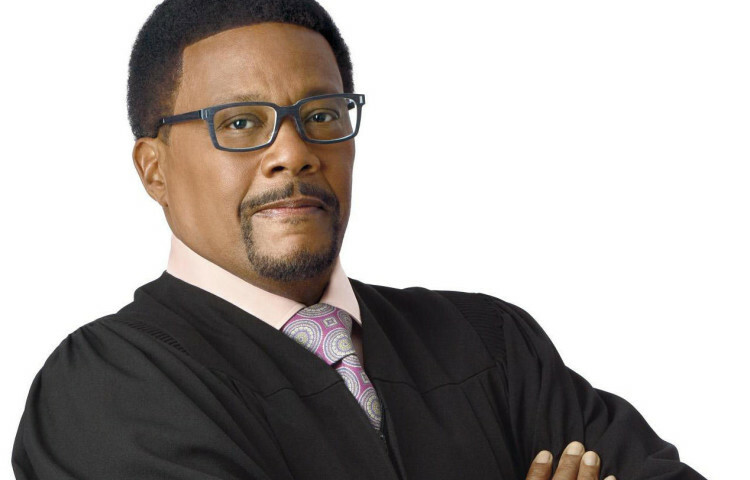 But now, with the inspirational youth program he’s put in place, Judge Mathis is going to make sure that others get the same opportunity he received to bring out the light from within.